A cadre of astute business professionals who will assist withmaking the right introduction and guide the process, CEC Teammembers bring value not only through their business acumen,but through their business relationships. Each member offers aparticular skill set which will assist in achieving your businessaspirations. Our team of industry specialists partner with you as thought-leaders and efficiency experts. Throughout the process, frombench­-scale testing to project commissioning, our staff is strivingto provide solutions that improve your company’s overallperformance.Leadership at CEC consists of several of the best minds inthe business. All have multi­disciplinary expertise which they bringto their clients, daily. Our team is responsive and understand thechallenges within many industries. 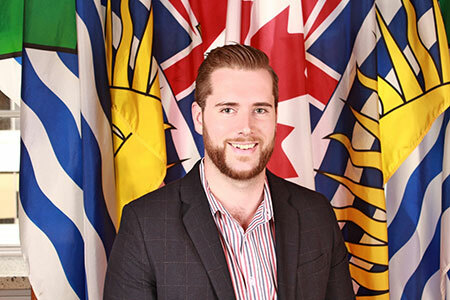 Mr. Mensing has spoken on the topic of International Trade and IP protection to audiences all across Canada, been profiled on CBC Radio and other business radio stations numerous times. Under his leadership, the Canada Export Centre Corp. has grown to have a presence in 11 countries, and develops a powerful, and well connected team with expertise in international trade development research, planning and implementation of multi-million dollar projects. 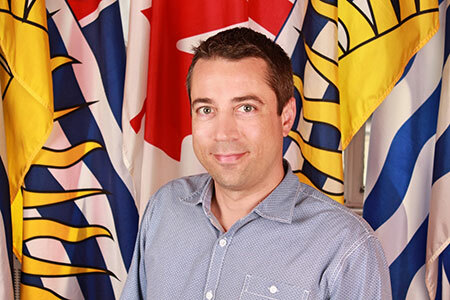 In his capacity as CEO, Mr. Mensing has been asked to advise on international trade issues with several Federal and Provincial government bodies. In 2008 Mr. Mensing was recognized as one of Vancouver’s Top 40 under 40. Originally a native of Hong-Kong, Mr. Leung has numerous and deep personal and institutional ties throughout the Asia-Pacific region. 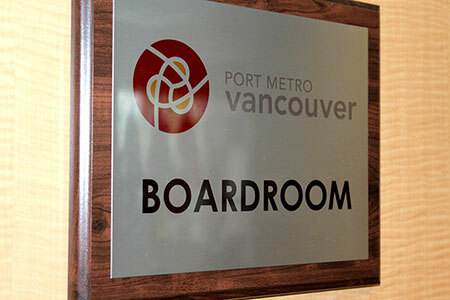 His role is to curate, and strengthen the relationships between the Canada Export Centre Corp. and it’s trading, investment and supplier partners throughout the region. 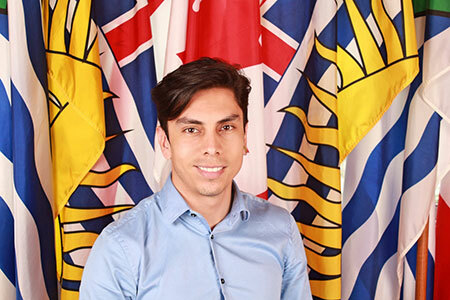 In this capacity, he has grown CEC’s trading business into its own division, successfully facilitated the sales growth of numerous Canadian companies into the region, and raised millions of foreign investment in the BC economy. Mr. Stockman has international trade development experience throughout the Americas, and has led teams conducting multi-million dollar transactions in Chile, Mexico, Brasil, Korea and the USA. His focus in the industrials and natural resources industries, have led CEC to tailor a number of their product solutions within mining and metals. As Director of Special Projects, his research and development team members have grown a steady stream of consulting and research projects that connect buyers with sellers and support a continued flow of product, services and revenue. CEC’s employees come from geographically and culturally diverse heritages. This has shaped our international business acumen to understand not only the structural limitations of North American companies doing business internationally, but the cultural, and linguistic as well. Mr. Treleaven began his career in the Trade Commissioner Service in 1968 and served in various capacities all over the world, including as General Director of International Trade Canada. In 2000, he joined the Saskatchewan Trade and Export Partnership as President and CEO. In 2005, he established The Treleaven Consulting Group Ltd., which delivers international business consulting services to a multitude of small, medium and large public and private Canadian companies. Mr. Fairweather joined the Trade Commissioner Service of the Department of Trade and Commerce in 1966 and subsequently held posts in the Philippines, Puerto Rico, Japan and South Korea. In 1984, he commenced work for one of Canada’s leading investment firms as Resident Manager, and subsequently as Director of Investment Banking. 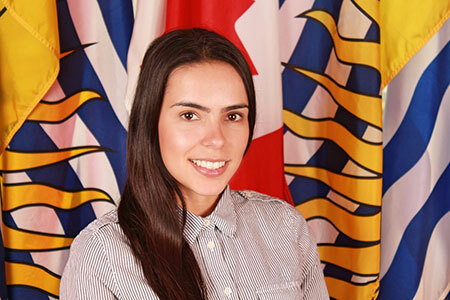 In 1996, he joined a financial advisory firm as its representative for British Columbia. 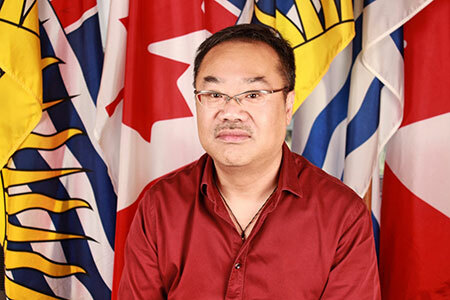 In October 2002, he became President of the International Financial Centre in Vancouver. 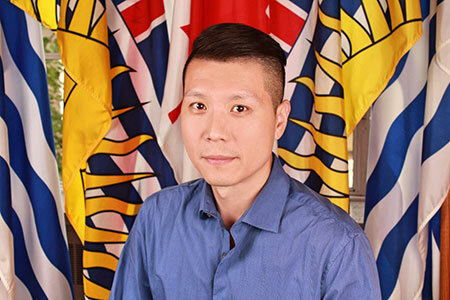 James Wang moved Canada in 1996 and took a leadership role as Vice President & Marketing Director of a BC-based holding company that oversees various business interests. James has been involved in a number of business & trade associations and also earned his MBA degree from the USA. James is a director of a public company in TSX and has committed himself to strengthen the economic relations, trade and cooperation between Canada and China. 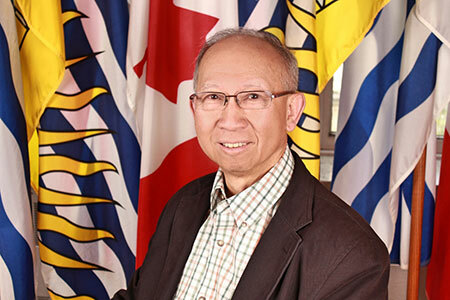 James was elected as Trustee of Burnaby Board of Education in 2008 that is recognized as the first Chinese-Canadian from Mainland China who won an election in Canada. For over 30 years, Mr. Ross worked with Canada’s federal government and Diplomatic Service specializing in International Trade and government relations. He held senior trade positions in the Department of Foreign Affairs and International Trade, Industry, and Agriculture and Agri-Food. 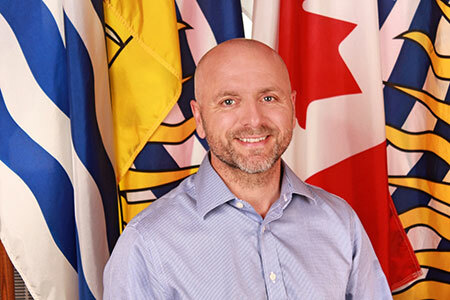 His assignments abroad including Europe, Latin America, and Australia: three years as head of Commercial Economic Departments in Canadian embassies, four as Head of Mission, three years as Consul General, and one year as Ambassador. Mr. Marks is a consultant and advisor specializing in cross-Pacific business, economic and government affairs to a select group of Canadian and Asian clients. 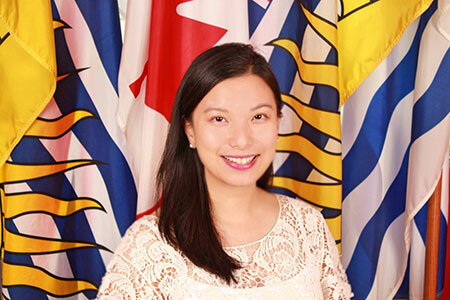 Prior to establishing a private consultancy practice in 2003, Russell was a Senior Principal for a major international accountancy and financial advisory firm based in Vancouver. His career in public accounting spanned 25 years, including as a government representative and for major international businesses across a range of industries. Mr. Lessing has grown companies as an independent advisor and employee for over 20 years focused on corporate, sales, and business operations with clients like Boeing, Microsoft, Vitria as well as other local companies. His past success has been focused in the industrial, high technology, energy, aviation, utilities & petrochemical industries and has lead the successful conclusion of long-term agreements valued over $100MM. He supports CEC by helping the executive team address the issues that are more complex in nature. His approach to getting to pragmatic solutions are realized by knowing that they are rarely black or white but require an ability to think laterally and creatively with a pragmatic blend of subject matter expertise, experience and functional knowledge.